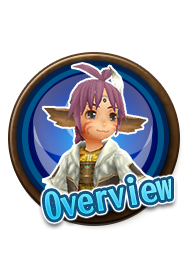 [Limited Time Only] Treasure Hunting in Guild Maze!! 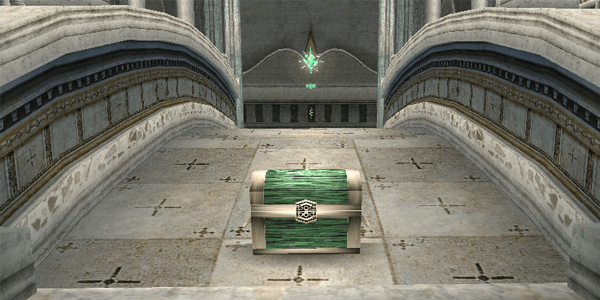 3x appearance rates of "Treasure Boxes" in Guild Maze during the following period! 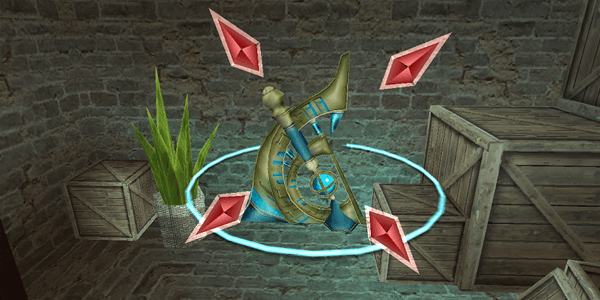 Now's your chance to get rare items that can be obtained only in Guild Maze! But be careful, the appearance rates of traps are also boosted. 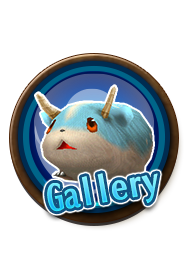 Have a nice and thrilling weekend in the Guild Maze of Toram Online! What is a Guild Maze? Guild Maze is a special dungeon that appears in Guild Bar when your guild level reaches 10. 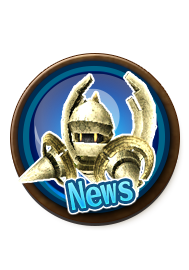 There are monsters and traps in the maze, however, there are items that can be obtained only in there. 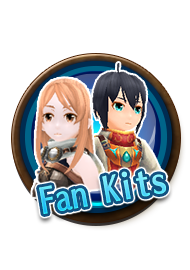 Enjoy the thrilling adventurer with your guild mates! The progression is reset at 1st day of each month at 12:00 AM (JST/GMT+9), and you need to explore the maze from the first floor. *The contents of the Treasure Boxes will not change. 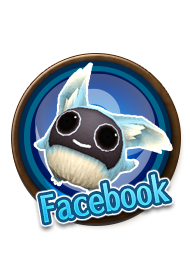 *Please note that you cannot enter Guild Maze for 1 hour from the 1st day of each moth at 12:00 AM (JST/GMT+9) to reset the progress of Guild Maze.